"PRESALE - Will be shipped the 10th of May"
Order your DEDON right now and receive a secure & easy 24 hours money back guarantee + 12 months warranty on the movement for FREE! Complete the look by adding our custom BLACK Bracelet to your order below! Obsessively designed watch for the modern day boss to make a bold statement in any chosen enviroment. From the company boardroom on a monday mornings meeting to the VIP table at a hot night club on a friday night out in town, our goal was to create you a custom watch that could match your ambition and display your hustle. And boy does it show! This is not your cookie-cutter minimalist design. From the handbuilt custom KLEIN automatic movement, the military grade silicon strap to the surgical grade stainless-steel, this watch has a distinct look and quality you can feel day in and day out. It’s time to make a statement of a KING today, it’s time to make your move now! The custom black skeleton designed dial on the DEDON hints back to the first watch ever created back in 1530 which belonged to Philipp Melanchthon. 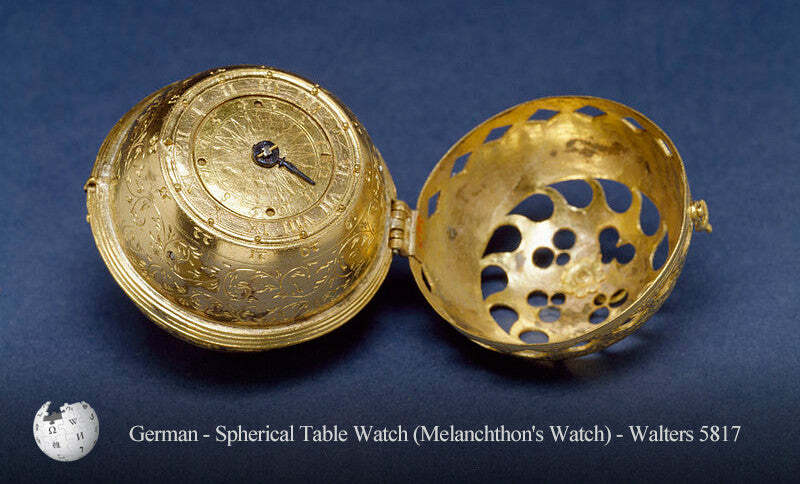 These early clock-watches were not worn to tell the time. They were made as jewelry and novelties for the nobility, valued for their fine ornamentation, unusual shape, or intriguing mechanism, and accurate timekeeping was of very minor importance. Unlike the worlds first watch back in 1530 our DEDON is specifically designed and created for accurate timekeeping using our custom hand-built automatic movement. We understand your time is getting more and more valuable every day so don’t miss a second of it and start living right now!